Backpacking with Boo: Hi There! Rest Stop, a photo by virithos on Flickr. There are a lot of parenting blogs, and backpacking blogs, and dairy-free cooking blogs. 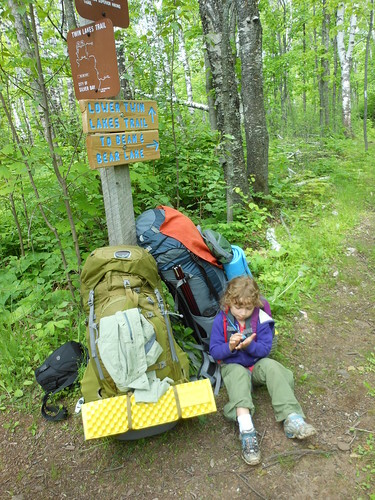 But no dairy-free parenting while backpacking blogs. Since we know there is a ton of interest in this, we're doing it.